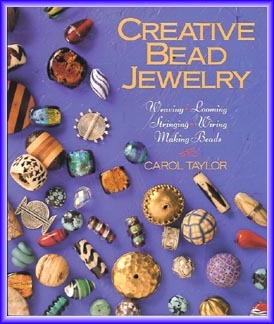 From funky fashions to wear with jeans to elegant accessories for a dress-up evening, beaded jewelry takes many forms. This comprehensive, how-to guide allows even a novice will be able to make incredible necklaces, bracelets, earrings, barrettes, and more. A basics section covers tools and materials. Detailed instructions are accompanied by more than 200 line drawings.